Saturday April 21st was a very special day for me. 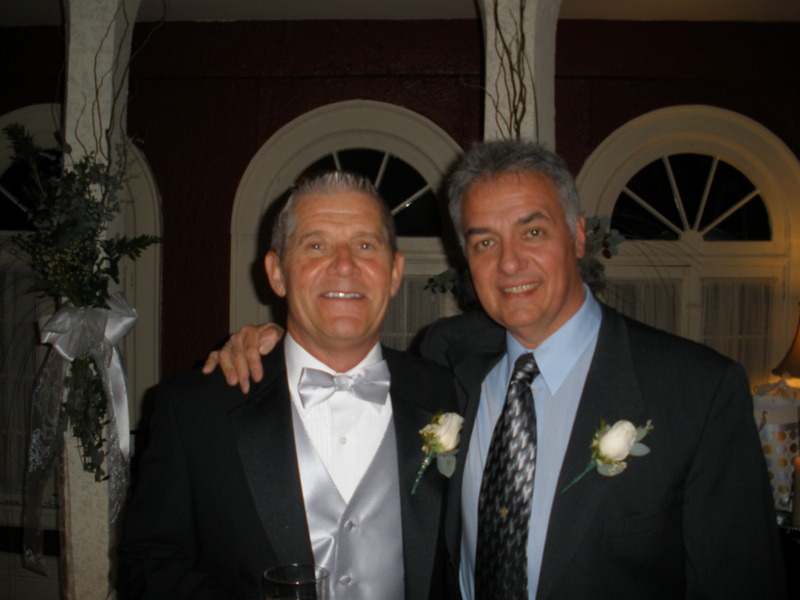 I was able to marry my dad’s best friend for the last 50 years (!) to his life partner Paul! 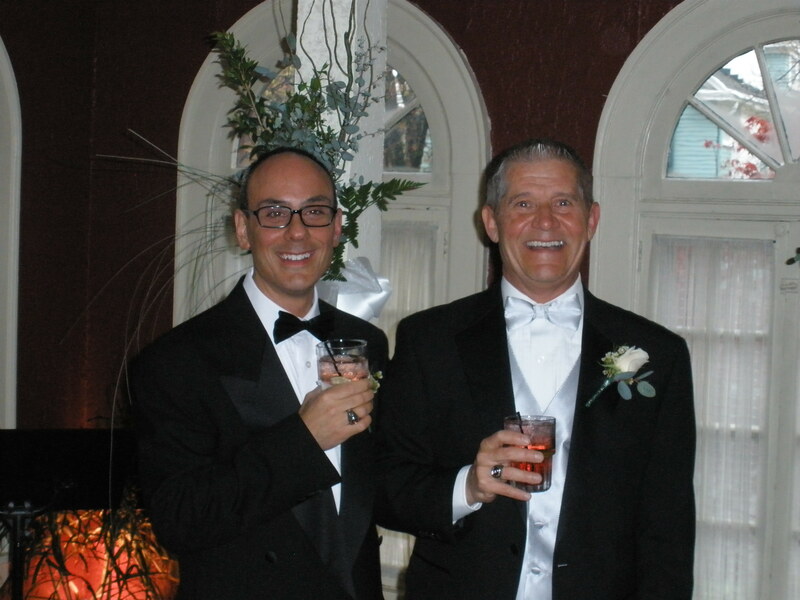 They were two of the most handsome gentlemen I’ve ever seen and my dad looked quite dapper as the best man. They were married in a friend’s gorgeous home in Buffalo, and walked to their alter to my best friend singing At Last. After a wonderful ceremony, they danced in front of their friends to Amazed, as everyone tried not to cry all over themselves. I love you Bob and Paul and I wish you nothing but happiness and bowling in your future! Congratulations!!! Bob and my dad!!! So adorable! ← Happy One Week Anniversary Bethany & Tyler!! !